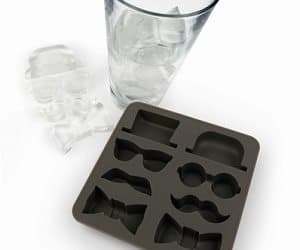 Chill you drinks the classy way by adding some gentleman's ice cubes! You'll feel very swish as you sip away pretentiously to other guests at the party or gathering! This tray is also great for molding candy.